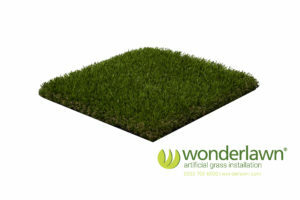 Superior by Wonderlawn, is designed to look like real artificial grass, feel great and continue to recover after use. 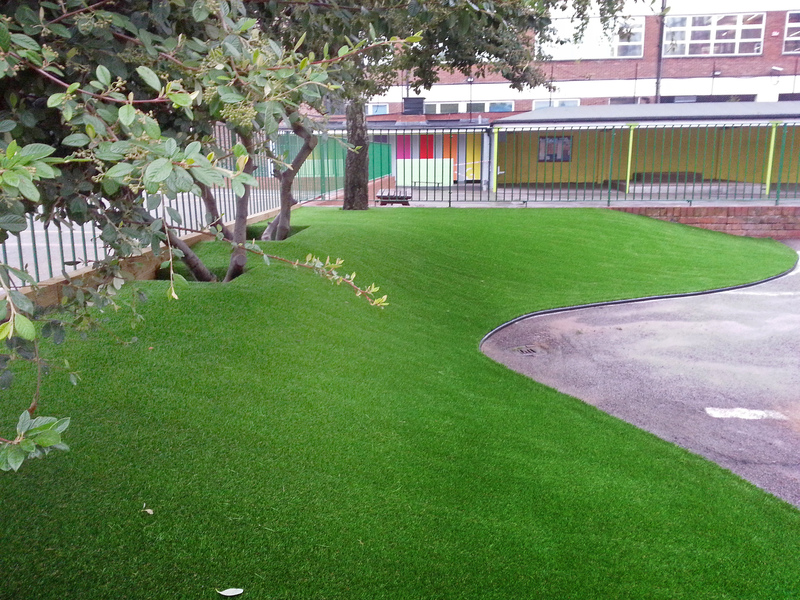 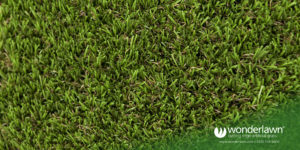 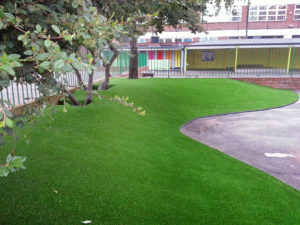 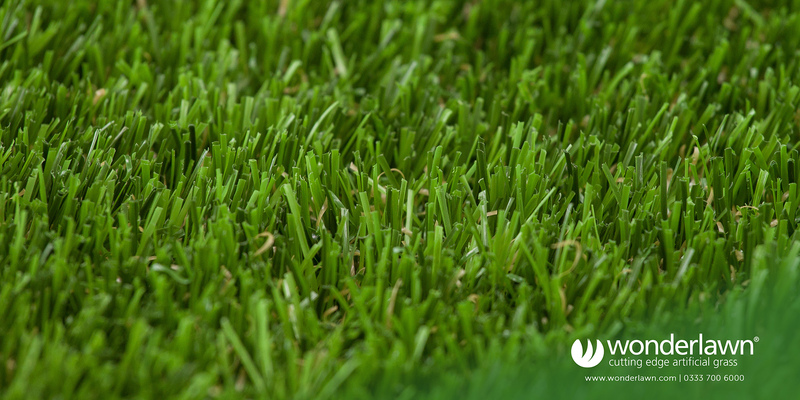 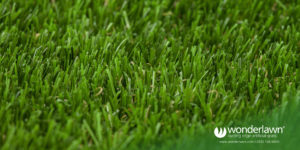 Wonderlawn® Superior is an ideal choice for gardens, dogs, schools and nurseries. 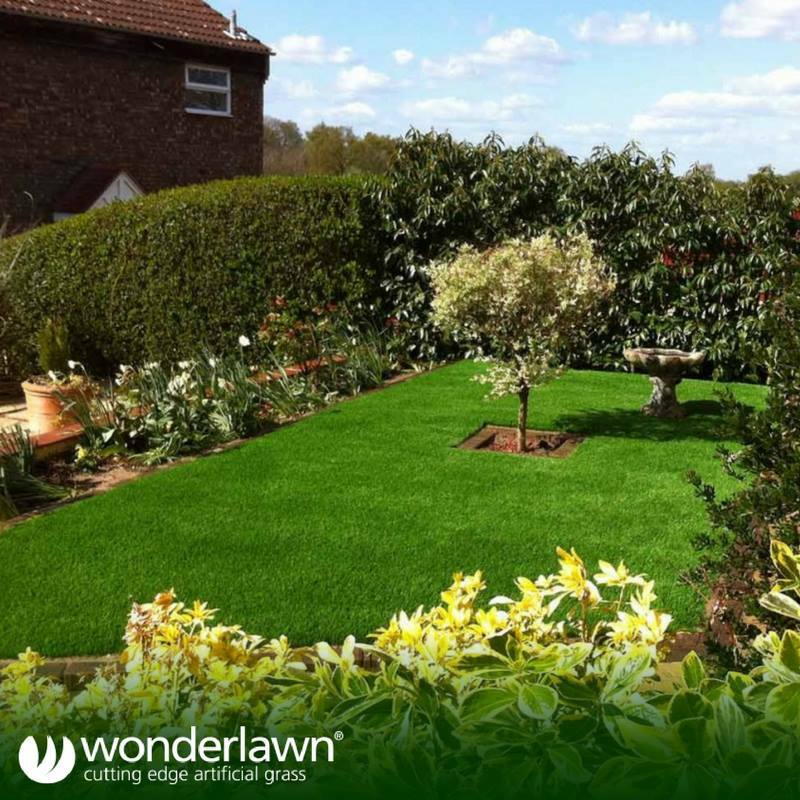 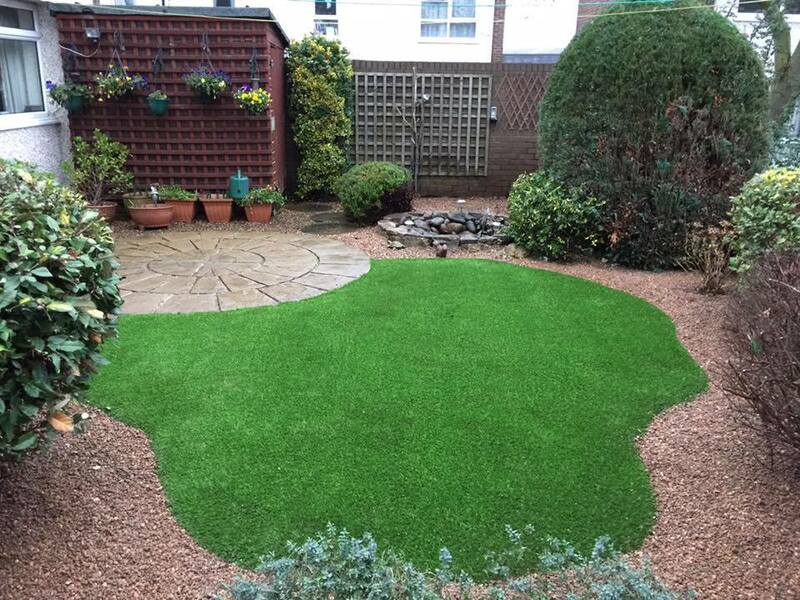 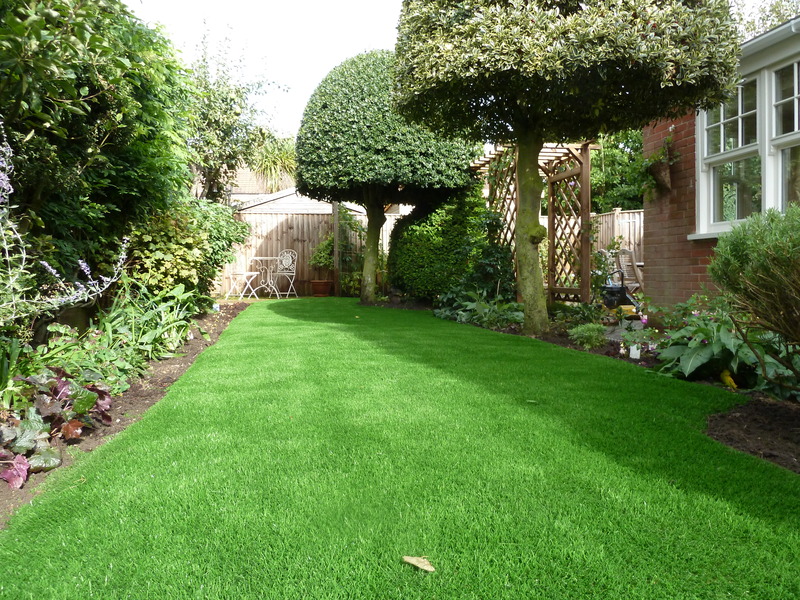 By using shaped fibre technology (in this case the fibre is shaped like a “C”) together with a supporting undergrowth and specialist infill’s, Wonderlawn’s “Superior” artificial grass not only looks more realistic but lasts much longer than conventional artificial turf. 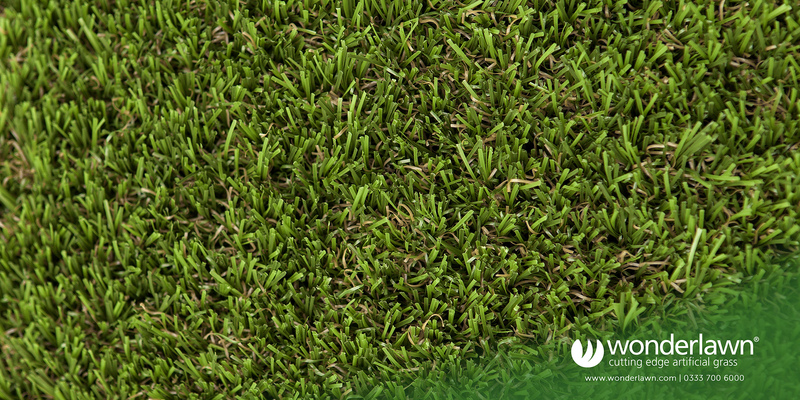 It also recovers like no other lawn. 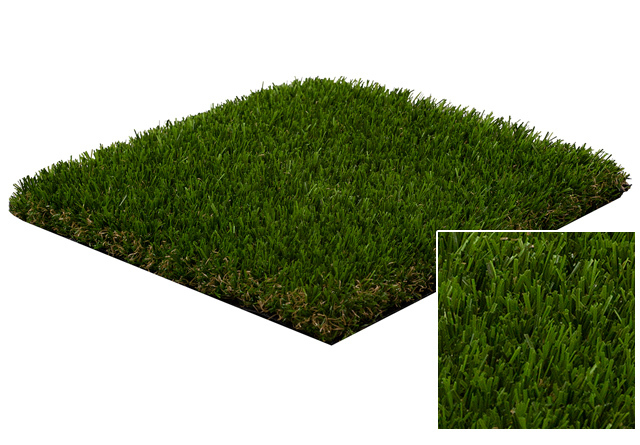 In our video example, you can see how quickly Superior recovers from an 8KG weight. 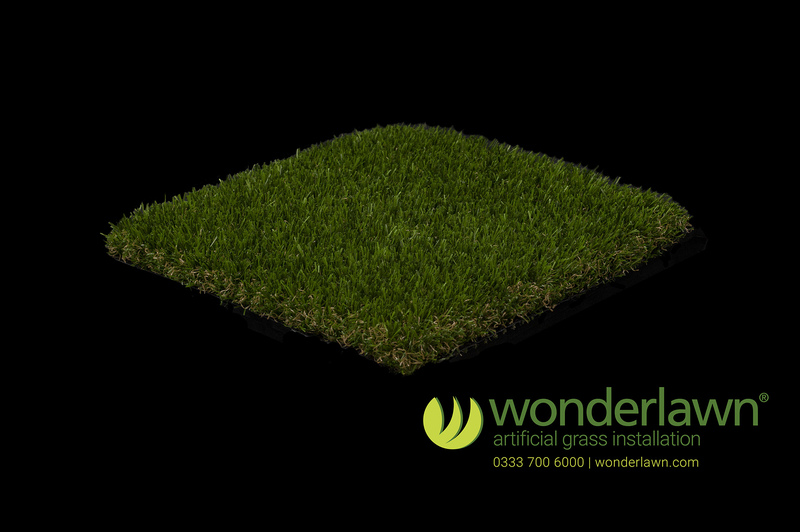 View the artificial grass recovery test on YouTube. Our unique installation methods ensure a luxurious looking lawn to be proud of, without the worry of the kids or the dog trashing it! 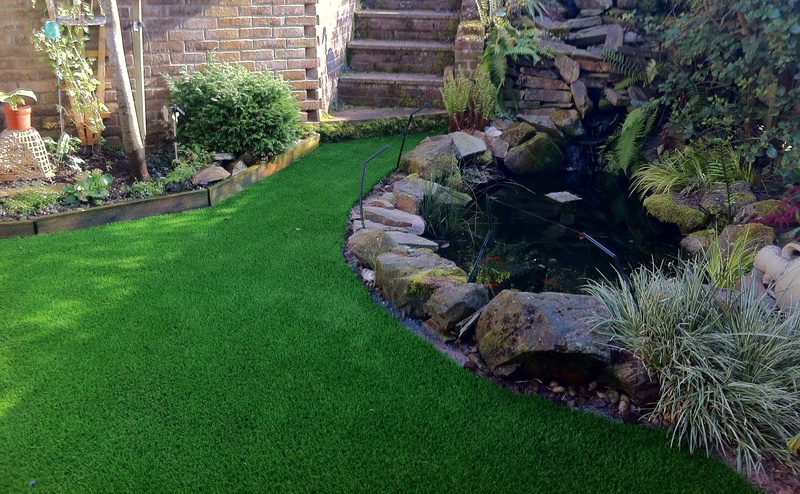 Here’s our gallery of Superior artificial grass installations & close up photos so you can see how real Superior looks.